Midfielder Lee Bell has returned to Macclesfield Town on loan until the end of the season from League Two side Burton Albion. The 32-year-old spent two seasons at the Moss Rose between 2008-10, scoring three goals in 91 appearances. 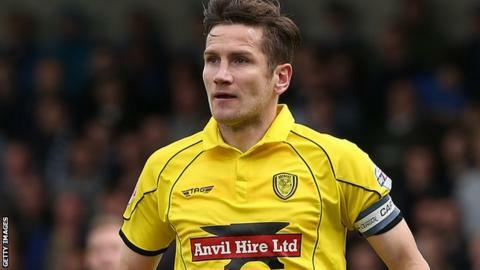 Bell was told he could leave Burton at the end of December, having rarely featured under Jimmy Floyd Hasselbaink. The former Crewe trainee joins John Askey's side, who are currently third in the Conference.